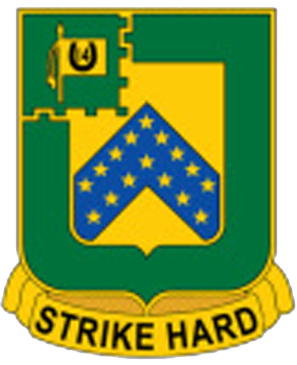 In 1963, the 16th Cavalry was redesignated as the 16th Armor. 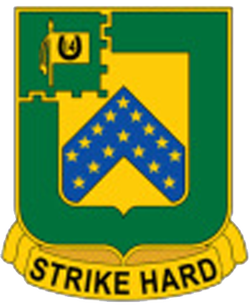 D Company, 16th Armor was the only active duty unit of the 16th Armored Group. 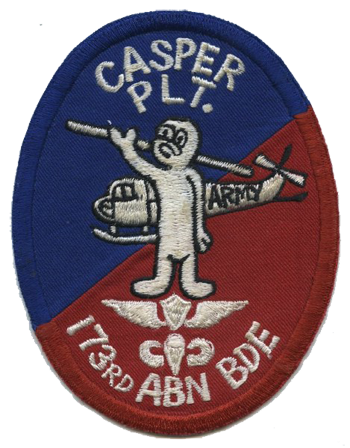 The company served as one of the subordinate units of the 173d Separate Airborne Brigade during hostilities in Vietnam from 1963-69. D/16th Armor provided the anti-tank protection for the 173d BDE. 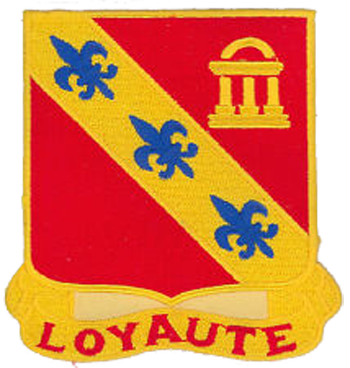 This was the only airborne tank unit at the time as well as the only separate tank company in the history of the army. 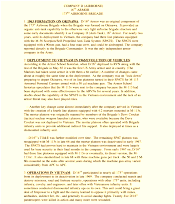 The company was equipped with '“Scorpions" which were air dropable tracked carriers that were equipped with high velocity 90mm guns, M113 Armored Personnel Carriers and M106 Armored 4.2" Mortar Carriers. 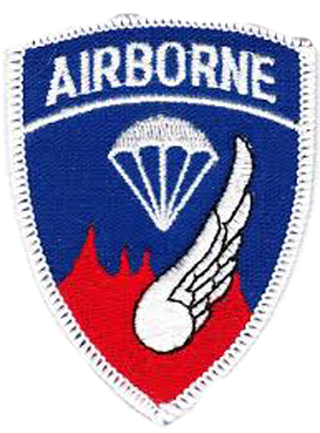 From 1965 through 1969 D/16th armor served in every campaign in which the 173d Airborne Brigade fought. 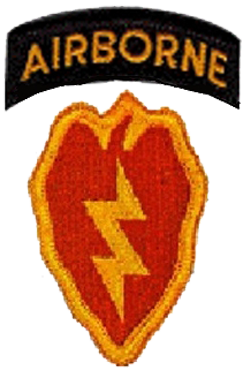 During its service in Vietnam D/16th Armor is credited with 16 campaign streamers as well as earning the Meritorious Commendation Medal for its valorous service. 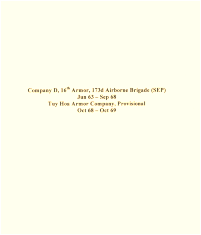 In 1969, 16th Armor reverted to the designation of 16th Cavalry and was inactivated. 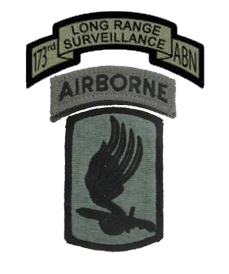 The 173d Airborne Brigade was constituted in 1917 as an infantry brigade and deployed to France in 1918 as part of the 87th Division. Returning to the United States the brigade was demobilized in 1919. 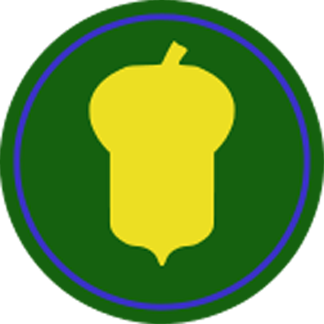 Redesignated as the 87th Reconnaissance Troop, it fought in three European campaigns. 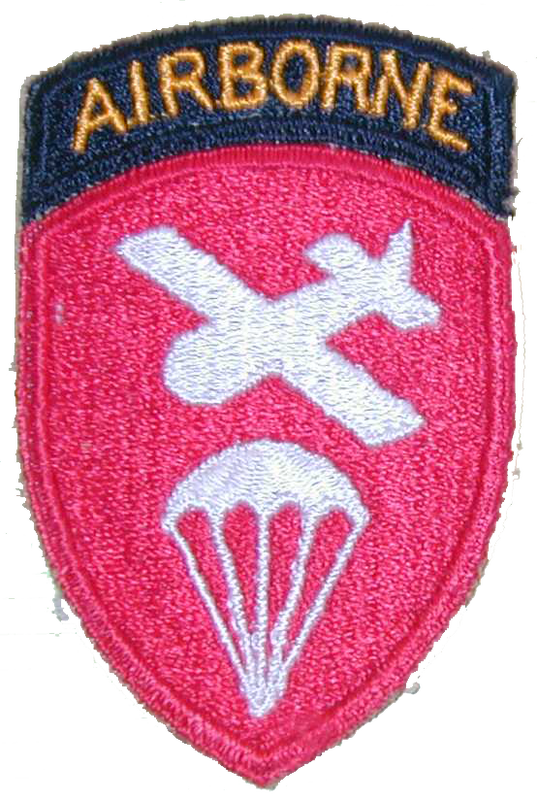 Although not part of the Brigade in World War II, the history of the 503d Parachute Infantry Regiment is significant to the 173d Airborne Brigade Combat Team, comprising half of its current fighting strength. 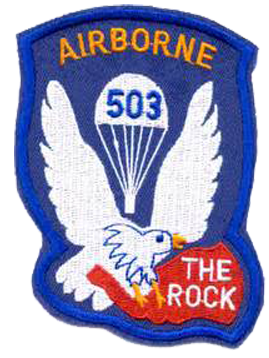 The 503d Parachute Infantry Regiment was formed in 1941 at Ft Bragg. 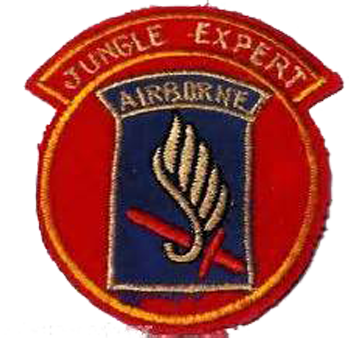 They jumped into New Guinea, in September 1943 as part of the first successful airborne combat jump in the Pacific Theater. 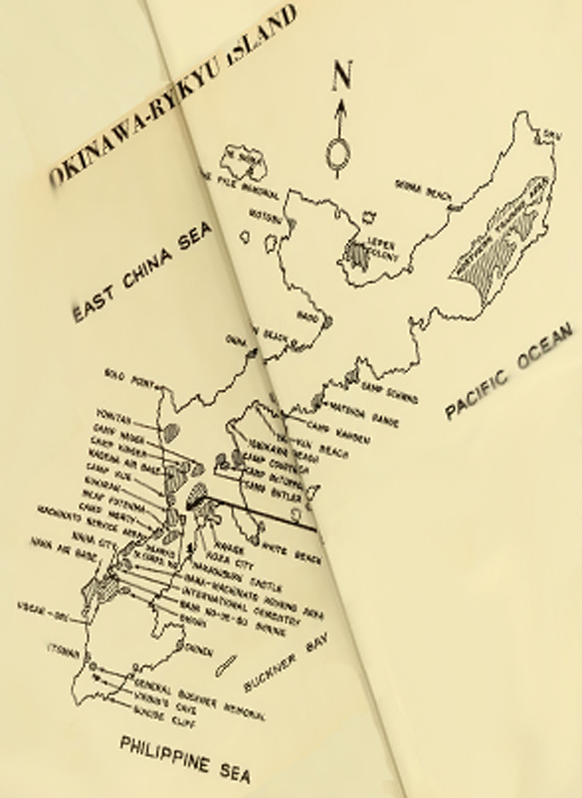 On 16 February 1945 they jumped onto the island of Corregidor where they earned the Presidential Unit Citation. Reactivated in June 2000, the brigade conducted numerous deployments across Europe. 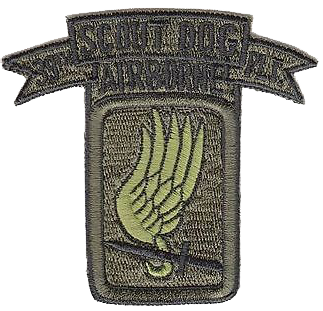 On 26 March 2003, the 173d added to its distinguished history when nearly 1,000 Sky Soldiers parachuted into Iraq in support of Operation Iraqi Freedom I. 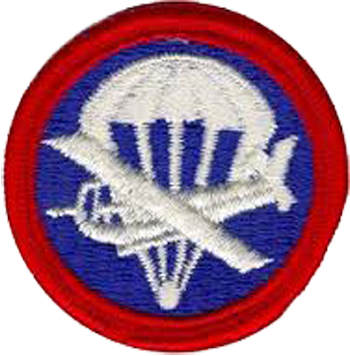 During the operation one Sky Soldier was awarded the Silver Star. 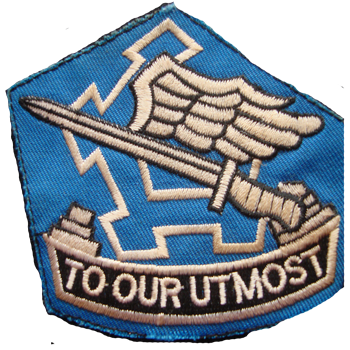 In 2005, the 173d deployed to Afghanistan along the contentious Pakistan border in support of Operation Enduring Freedom (OEF) VI. 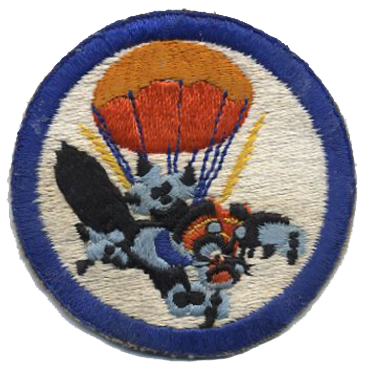 Five Sky Soldiers were awarded the Silver Star for gallantry in battle. 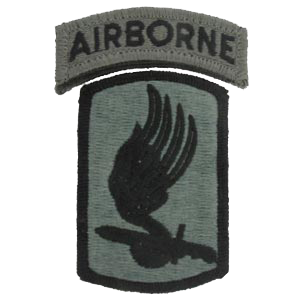 Upon returning to Italy in 2006, the brigade transformed into the 173d Airborne Brigade Combat Team. In the spring of 2007, the 173d ABCT executed an extended deployment to eastern Afghanistan in support of OEF VIII where Soldiers exhibited incredible bravery earning one Medal of Honor, one Distinguished Service Cross, and 32 Silver Stars. In 2009, the brigade returned to Afghanistan for a third time in support of Operation Enduring Freedom X continuing its proud tradition of selfless service, while executing a difficult build mission south of Kabul. In 2012, the brigade returned to Afghanistan in support of Operation Enduring Freedom XIII returning to Logar and Wardak Provinces where they executed the difficult task of reducing the footprint of the Brigade while continuing to train their Afghan counterparts. 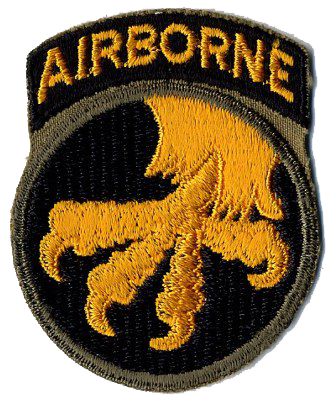 Upon returning to Italy in 2013, the Brigade was redesignated as the 173d Infantry Brigade Combat Team (Airborne). Today, Sky Soldiers continue the distinction of honored service dating back to World War I and proudly represent the Airborne fighting spirit wherever they serve.